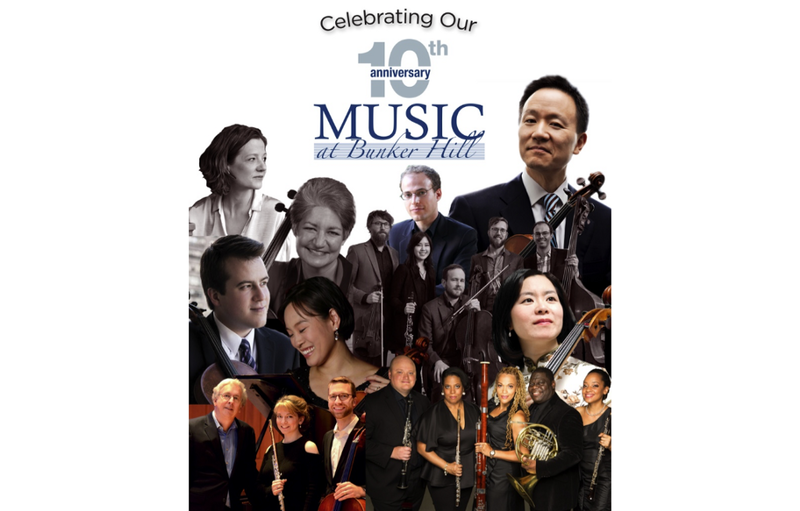 A lot has happened since Music at Bunker Hill opened its doors to some of New York City and Philadelphia’s best classical musicians 10 years ago. According to Artistic Director William Frampton, this year’s concert series will have one of the most exciting and impressive arrays of performers in the organization’s history. It all began in 2008 with the purchase of a Yamaha C7 grand piano by Framton and his mother and Executive Director Martha Frampton. Hosting a handful of concerts in the first year, featuring William and bass player Ranaan Meyer, whose mother was the orchestra director at Washington Township High School at the time, Martha said it started with musicians who either had a vested interest in Music at Bunker Hill, or wanted to support the Framptons. Martha said she remembers the organization’s first few years as a low point, looking out to the audience of 35 people and thinking, ‘that’s not many.’” Since then, the concert series receives between 90 and 100 guests for each event. Typically, the series consists of five concerts each season, October to May, however to celebrate the 10th anniversary, Martha said, a special sixth concert has been added, featuring violinist and concertmaster of the Philadelphia Orchestra David Kim and Friends, returning for the third time, on April 8. Pianist Orion Weiss will kick-off the 10th anniversary season on Oct. 1, followed by Dolce Suono Trio on Nov. 12, Founders on Dec. 3, Piano Quartet Masterworks on March 18 and Imani Winds on May 20. Performances are held at 3 p.m. in the church, located at 330 Greentree Road, with a reception to follow, allowing patrons to meet and greet with the musicians as they wish. William said what makes Music at Bunker Hill unique is how it has a “hometown” atmosphere, rather than a city atmosphere, welcoming a potentially different audience than those drawn to chamber music in Philadelphia or New York City. For more information on Music at Bunker Hill or this season’s performances, visit www.musicatbunkerhill.org, or call (856) 494–6077.